Manoj Kumar is known for films like Hariyali Aur Raasta, Woh Kaun Thi? , Himalaya Ki God Mein, Do Badan, Upkar, Patthar Ke Sanam, Neel Kamal and Roti Kapda Aur Makaan. He was also famous for starring in a league of patriotic films like Shaheed, Purab Aur Paschim and Kranti. 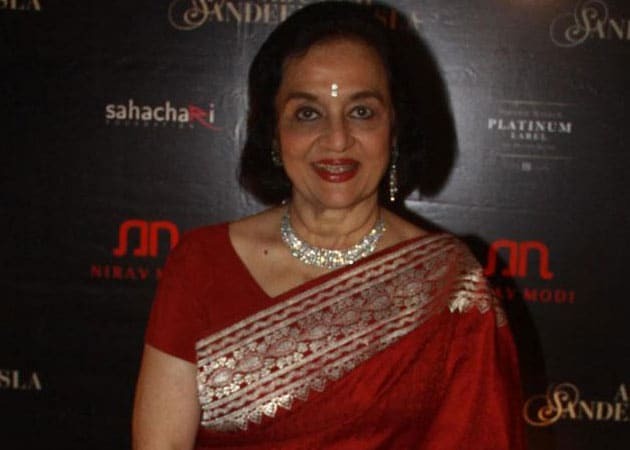 Veteran actress Asha Parekh, who has turned 71 today, October 2, is popularly known as the glamorous 'Miss Neeta'. But she also gave some truly sensitive performances when the need arose. 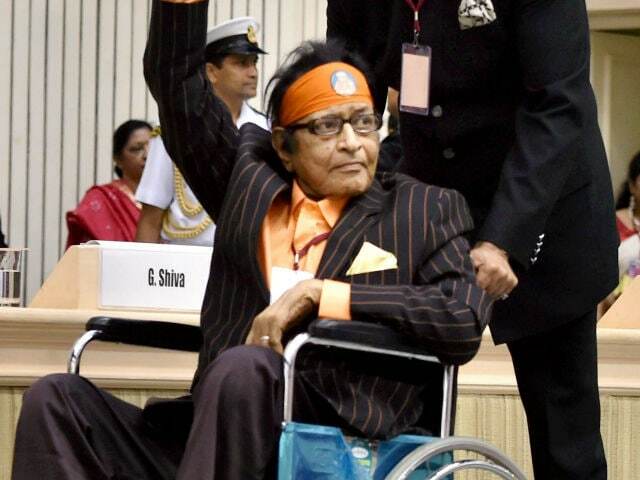 Veteran actor Manoj Kumar, who underwent a successful gall bladder surgery in Mumbai, was discharged from the Kokilaben Dhirubhai Ambani Hospital on July 29, 2013, said a hospital official. Veteran actor Manoj Kumar underwent successful gall bladder surgery on Wednesday (July 24, 2013) morning, which also happened to be his birthday, at the Kokilaben Dhirubhai Ambani Hospital, a doctor said.